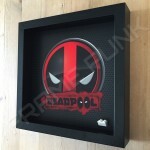 • Extra deep frame in black with removable front panel. 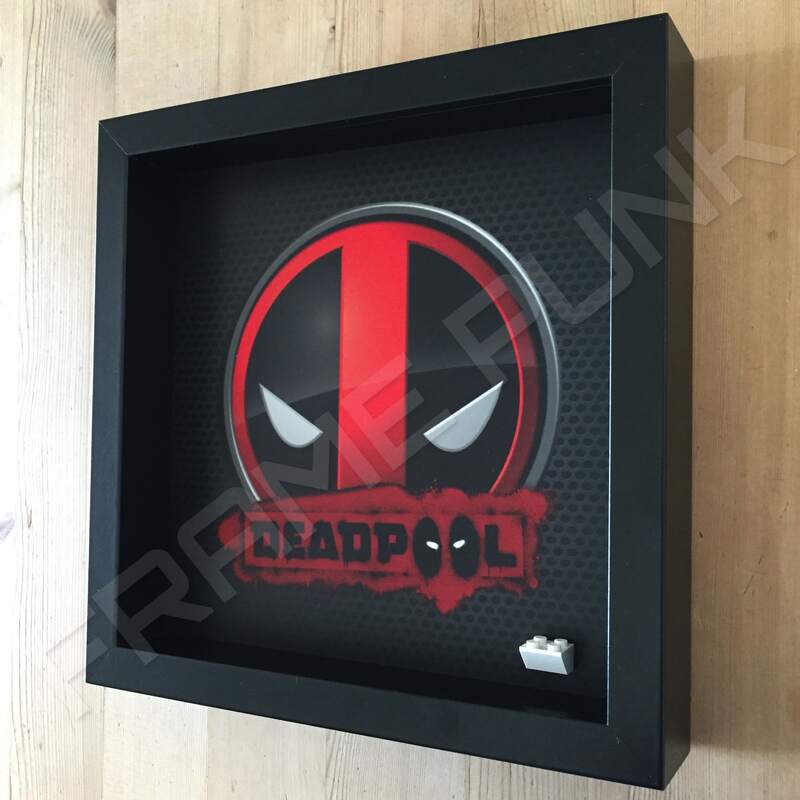 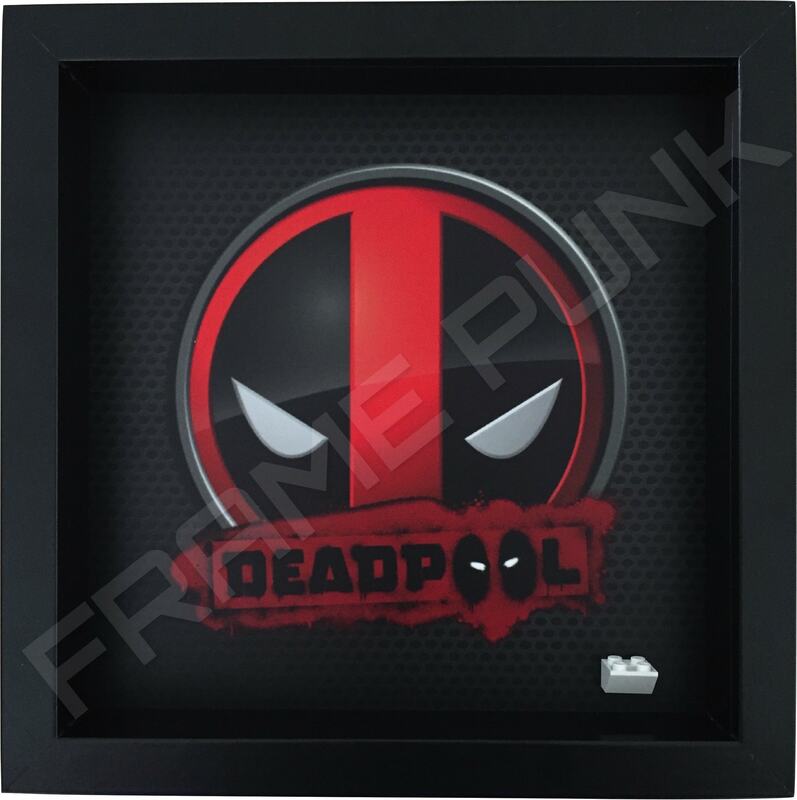 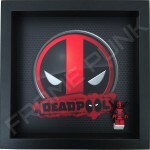 The Deadpool logo is printed in full colour on a black and grey mottled background with the word “Deadpool” printed in graffiti style over a red spray of paint. 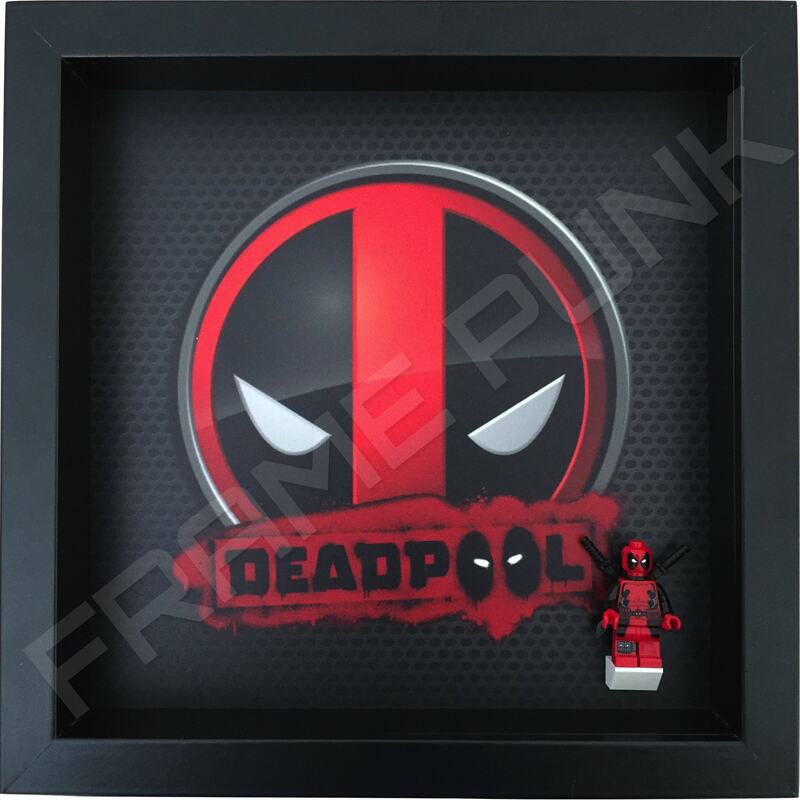 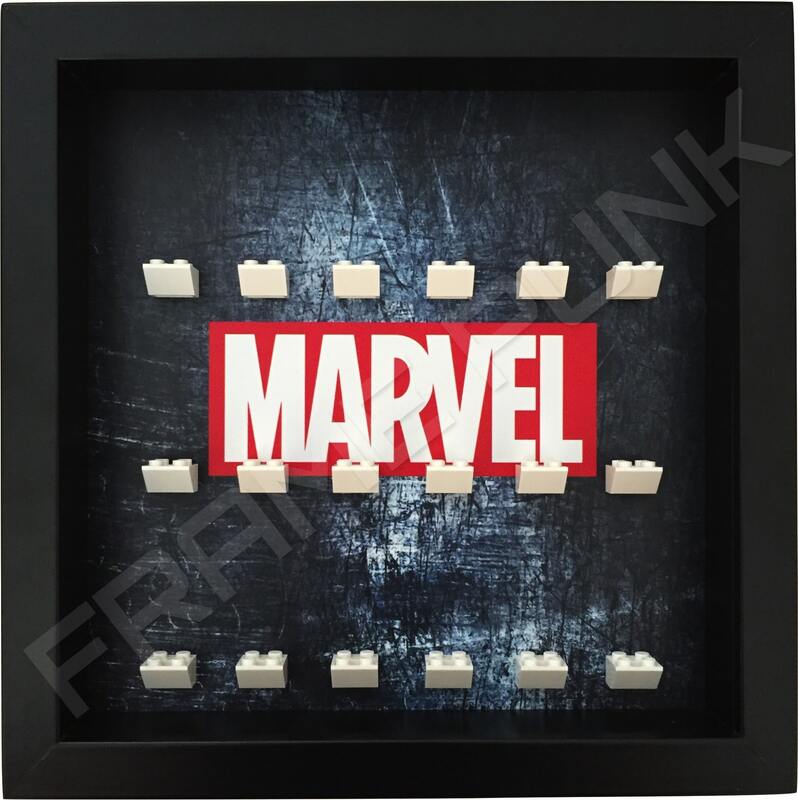 This frame is part of our solo series and is a great way to proclaim your admiration for this seriously cool comic book hero. 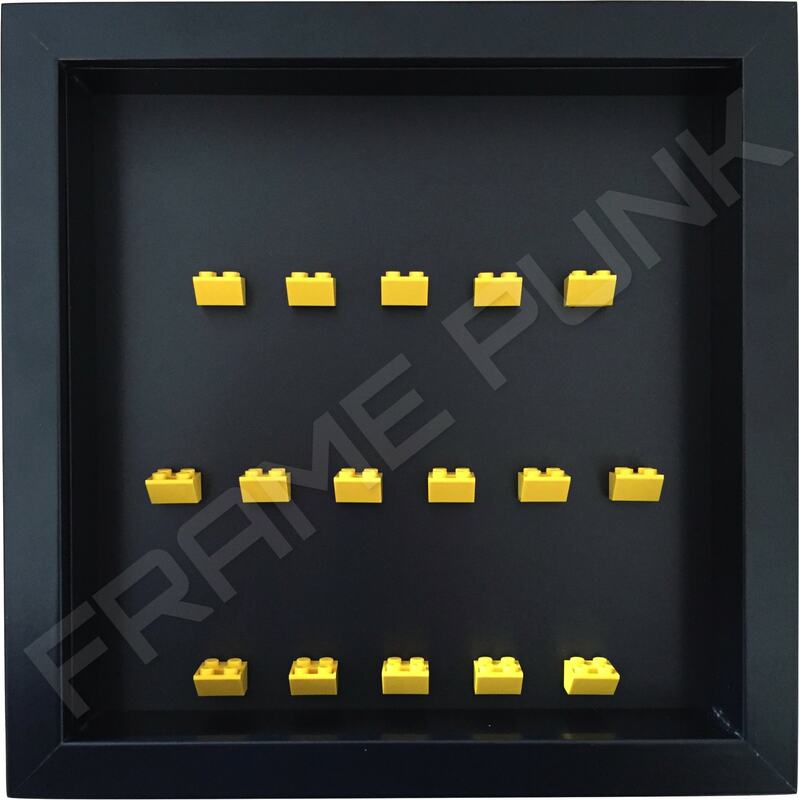 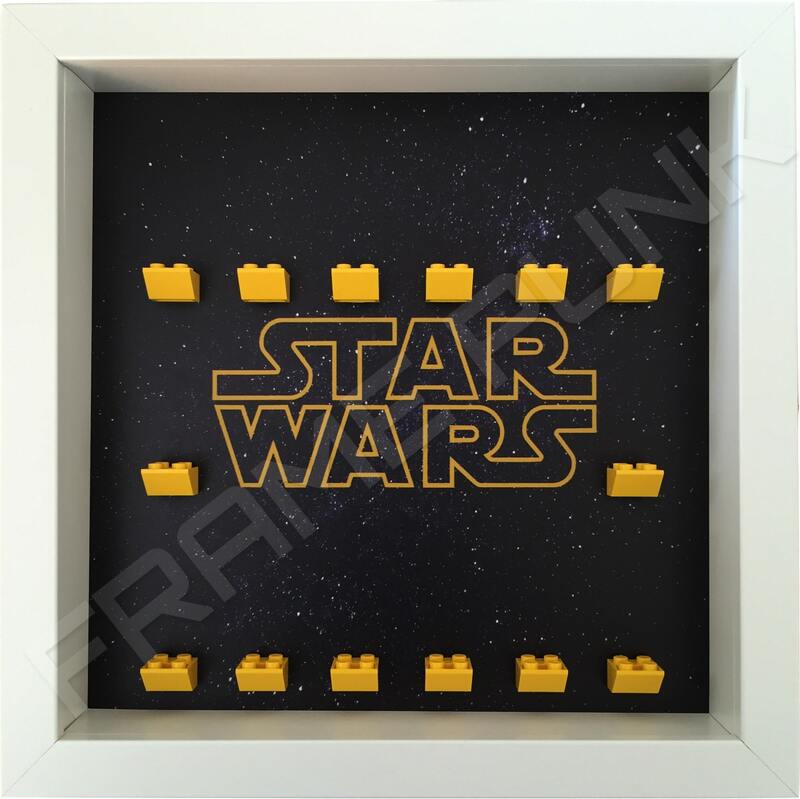 This display comes in a black frame.